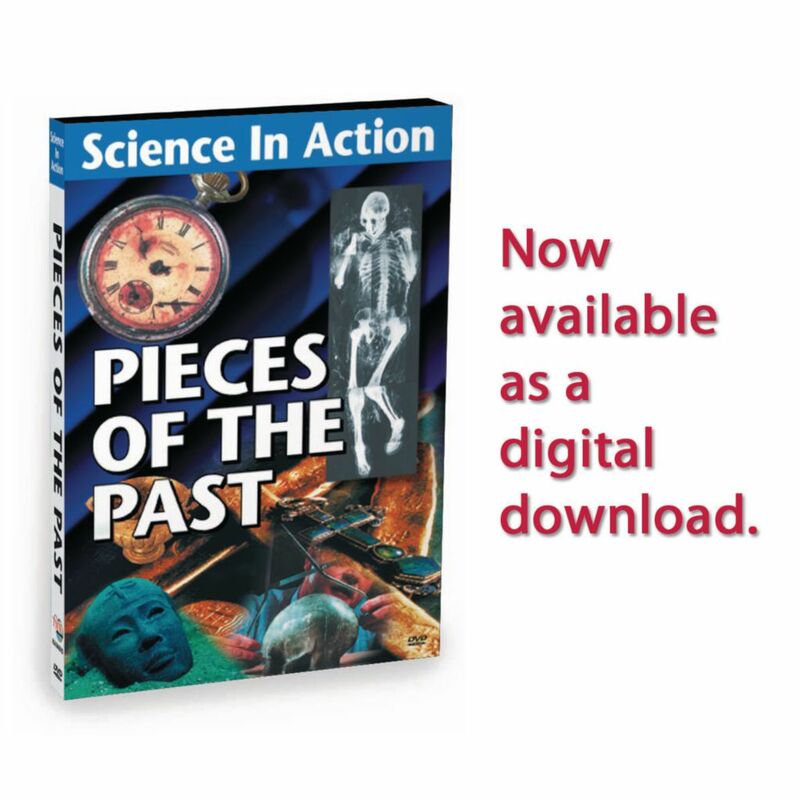 Discover how six essential areas of science affect our lives through live-action footage and engaging graphics which guide students on an easy to follow learning path. 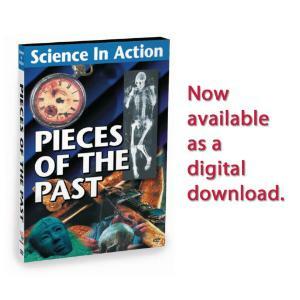 This program documents how sunken artifacts are scientifically traced, located, retrieved and their impotence in determining how ancient people lived. Discover what secrets are on the ocean floor and the legendary "Atocha" shipwreck. Students Will Learn: Discover how technology is used to locate shipwrecks. Follow the evidence trail leading to the sunken ship's location. Explore the exciting world of marine archaeology.